Add, edit, install auto post template for your Blogger blogshop or web shop is made easy with the custom product editor included with our e-commerce inspired shopping cart templates. This featured video explains the step by step guideto installing the auto product post source codes into your Blogger template settings and customizing/editing the products listings in your Blogger editor interface (UI). This simplifies the process and additional work (including coding) for users to publish their product/s on-line using Blogger. Uploading product image, edit product pricing, customizing product description made easy with the custom auto post template. Divided into several sections which includes the main product image, pricing, add to cart button, product description, additional smaller images thumbnails for support, so users can identify which product sections to update accordingly, before publishing without coding! This tutorial can also be used with other blogger template collection (released) which uses the shopping cart plug-in. 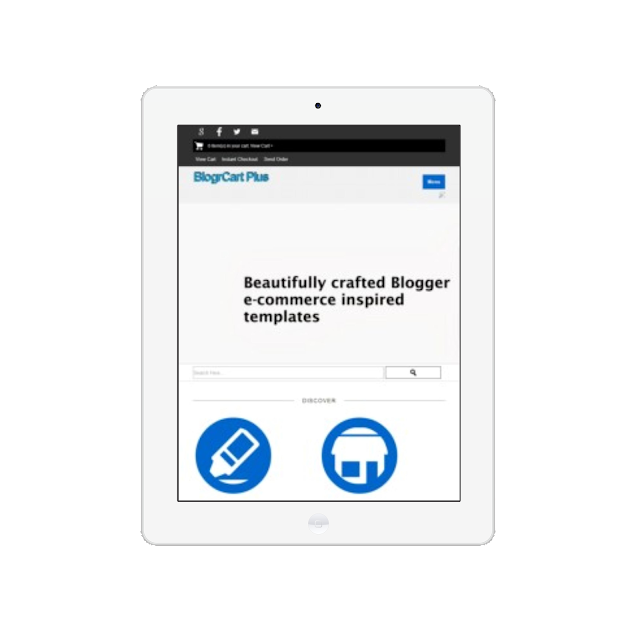 Although built slightly differently, especially on how a product displays in a blogger post, this auto post template was designed to "correspond" with the shopping cart plug-in installed. If you know what you are doing when editing the auto template source codes, it should help out. If you have trouble or wanted more functionalities for your Blogger e-commerce template for blogger, you can contact us using the contact form link above.